Not everyone knows this but the secret to smooth, silky, and healthy hair lies with what you’re eating. That’s right; the difference lies on what is prepped at the dinner table. As each strand is made up of cells, it needs minerals and vitamins to nourish them. As it gets pushed up through the skin, it passes an oil gland, which makes the hair shine and maintain its softness, but at the same, it makes it greasy. That’s why aside from washing your hair, you need to be more watchful of your diet. NuHart Clinic, which specializes in all types of hair restoration solutions in Philippines, shares some dietary advice you could apply to your daily meals. Here are some food you should be eating for healthier and shinier locks. The hair is basically made up of protein. This is why it’s important that you incorporate enough amount of this nutrient to your meal. In general, a lack of protein can lead to hair loss. Foods that are considered to have high protein content include egg, lean meat, beans, and dairy products. Be sure to incorporate enough of these on your daily food serving. Hair loss is often caused by deficiency in iron. If you want to keep growing your hair, including green leafy vegetables, seeds, nuts, and grains are a must. Iron provides adequate amount of nutrients and oxygen to your hair follicle which supports the growth of your hair. In other words, the nutrient that helps fuel the body is also necessary for keeping the hair healthy, as hair follicles require a lot of iron as they grow. 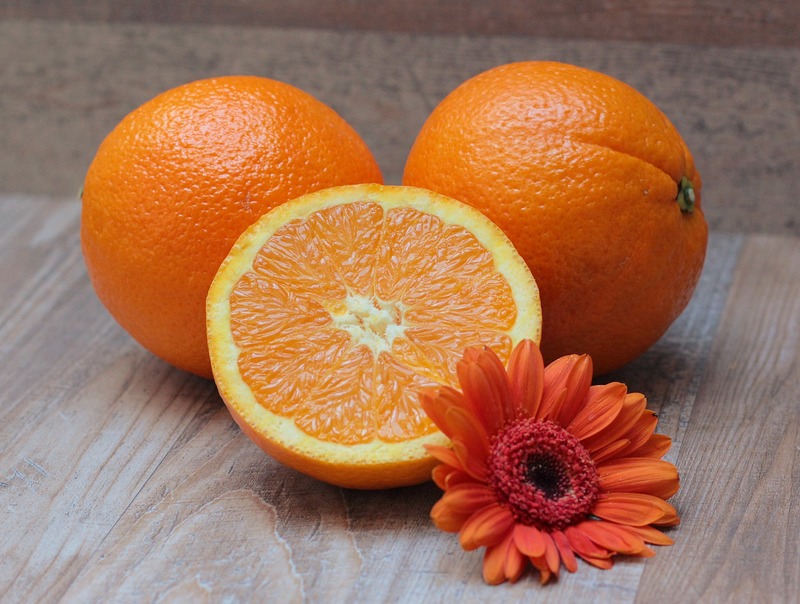 Vitamin C plays a vital role in the building and production of collagen in the body. It is a great antioxidant that helps protect against free radicals. It is necessary in supporting healthy hair growth and maintaining the strength of your locks. Consuming enough doses of vitamin C will not only give you shiny and soft hair, but will also make your immune system stronger. Interestingly, vitamin C also has a vital role in absorbing iron, which keeps the hair healthy and strong. Citrus fruits are a rich source of vitamin C.
Another nutrient your hair needs is Biotin, or what’s also known as B vitamin. Nuts, seeds, avocados, sweet potatoes, salmon and seafood are just some of the foods that are a good source of biotin. Deficiency on this food source would certainly lead to hair loss, so make sure you eat enough of these foods. Food continues to be the best source of vitamins needed for making hair grow healthy, so the food we eat really matters. Follow a well-balanced diet that includes a lot of nutrient-rich foods and start eating healthy to promote hair growth. Along with monitoring your meals, be sure you get enough rest and stay away from stress. See your physician on a daily basis to ensure your hair will grow healthy and strong.